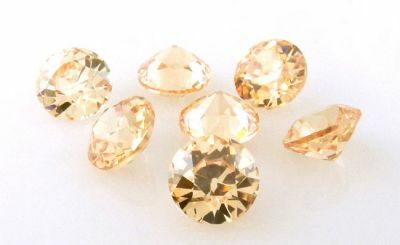 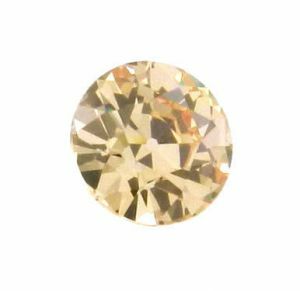 Description: Hard to find, loose old European cut champagne cubic zirconia for replacement in antique jewelry to keep the 'authentic' look or to have set in your made to order antique designed jewelry. 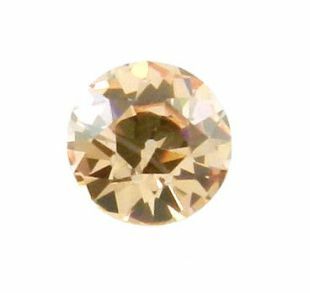 The color tone is equivalent to being in the C3 color range. 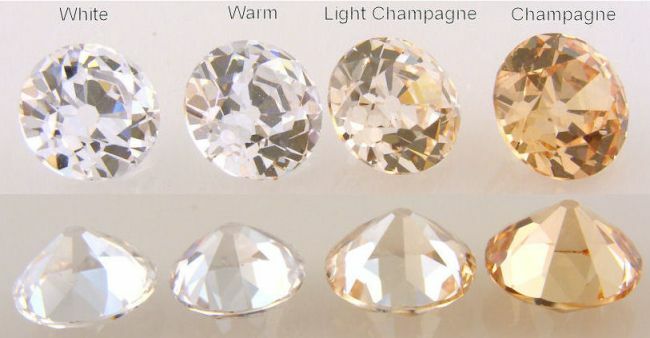 They are offered in a variety of popular sizes and color tones, such as white, warm tone, light champagne or champagne.